According to the U.S. Census Bureau, there are more than 74 million children in the United States and this number is projected to increase to roughly 80.3 million by 2030. The parents of these children are willing to invest in their having the best life possible, which has led to the growth of an array of children and education franchise concepts that serve them. 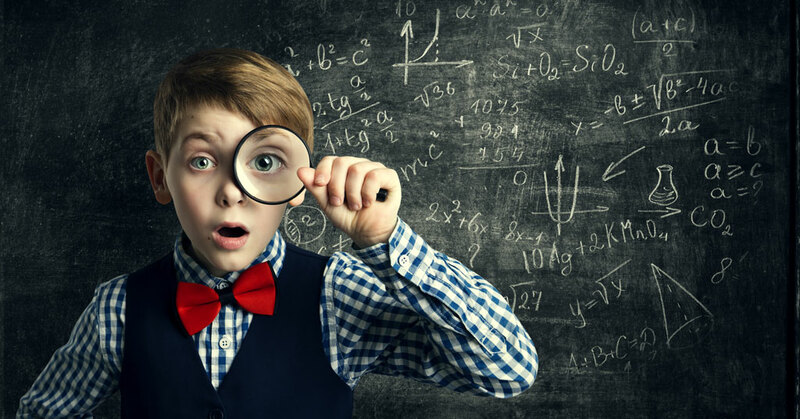 Franchises are available that provide children with daycare, gymnastics, haircuts, sporting goods, clothing, sports training, STEAM enrichment classes such as robotics and art, and tutoring in math and English. There are even franchises that focus on photographing children’s sports teams. Affordability: The start up investment of the majority of children-centric franchises is often quite reasonable since many have a mobile model, which means they can be run out of a home office and staffed often by just the owner. Daycare and tutoring centers, however, can require a significant investment since they must be run out of a permanent location and be staffed by employees. On the other hand, they tend to generate more revenue than home-based franchises. Recession-Resistant: The children and education services franchise segment is fairly recession-resistant. Caregivers of children will always seek out things that stimulate and educate them. Many child-based services will also remain in demand regardless of the state of the economy, particularly those that provide childcare because as long as parents have jobs, they need help taking care of their children. Good Work-Life Balance: Some children and education services franchises can be run while your children are at school or at home. All, once they are up and running, will provide you with the flexibility of leaving work when you need to. It’s important to think of how much flexibility you’ll need and then to look at franchise models that can accommodate it. 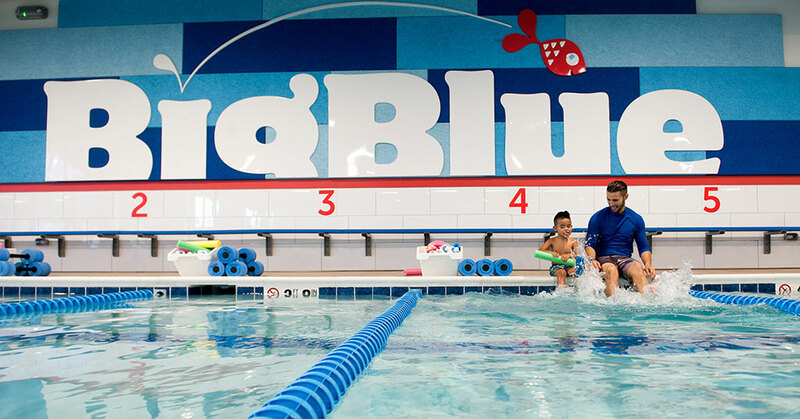 Although the total hours worked by many franchisees in the children services sector may be lower than that of other sectors, some franchise concepts necessitate working night and weekend hours, particularly sports and tutoring ones. Other child services investment opportunities such as preschools and daycares require ongoing, and often on-site management in order to manage staff and adhere to the regulations and licensing requirements childcare entails. 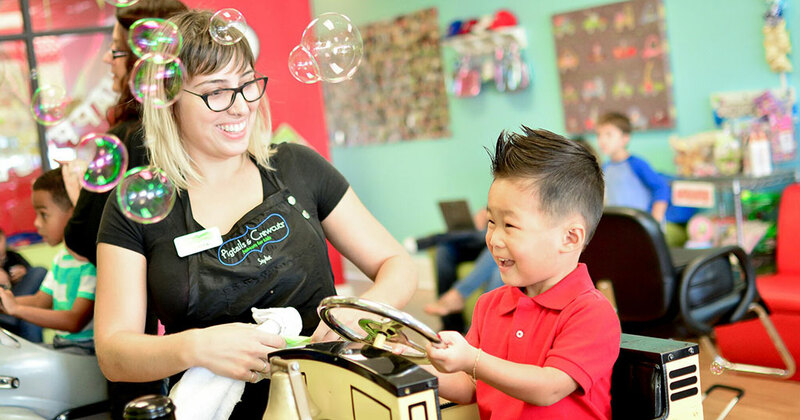 A Rewarding Career: Many franchisees who elect to invest in a children or education services franchise find doing so to be far more than a financially rewarding experience. They enjoy being able to help better children’s lives and building long-term relationships with the families they serve oftentimes while having fun. The array of business models and investment levels that exist for children and education services franchises make it possible to choose one that best matches your interests, strengths, and time availability. To determine these factors, ask yourself some questions. In addition to bettering the lives of children, what are your passions? Do you have experience in art, cooking, a sport, or something else? How many hours do you want to work? Once you have these answers, look for children or education services franchises that best match them and compare them side-by-side. Ultimately, your success in franchising will be dependent on your personal ability as well as the quality of the franchise you select. Be sure to take your time to properly research any children or education services franchise you are considering in order to ensure it aligns with your personal and financial objectives.